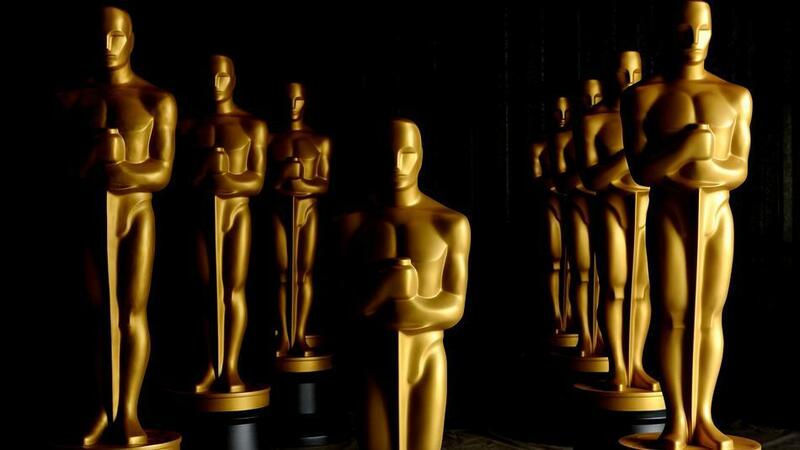 Chris Rock To Bring The Pain To Oscar Night..
Over the past few years, the most thankless job in Hollywood has been hosting the Academy Awards. There have been many that have tried and left before they could be asked if they would like to return, from Neil Patrick Harris to the much underrated Seth MacFarlane, this is a dream job that brings on a nightmare of a hangover. So the question has been asked and the host of the 88th Academy Awards has been revealed, Chris Rock will be taking the stage. This will be a return visit for Rock, as he hosted this event back in 2005, and will definitely give the proper shock to the normal Academy Awards viewer and critics system. As Rock has grown into the creatively mind behind the camera and continues to be the top level performer in front of the camera, Rock still has the heart of a stand-up comic and that has been missing from the OSCAR stage.